Wooded course next to lake. Walking paths cross fairways and can cause interference. Alt. tees. Next to dorms in Thompson Point. By boat house and ASA Building. 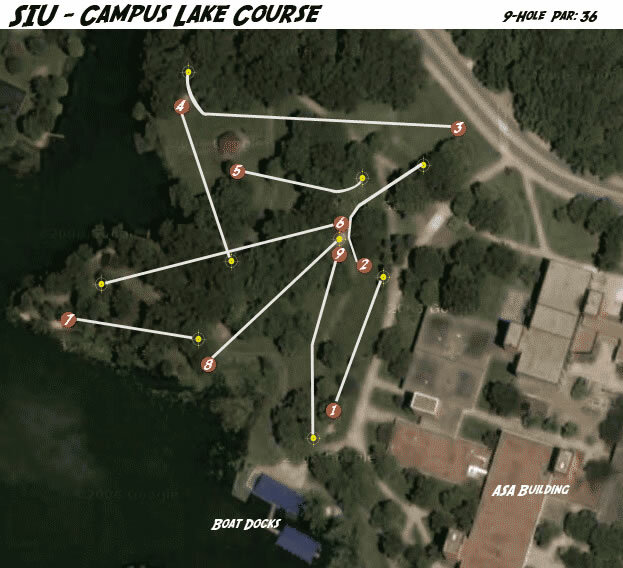 Have you played at SIU - Campus Lake? Be the first person to review this course!